We offer a variety of part-time degrees, short courses and summer schools across Kent in Canterbury, Medway and Tonbridge as well as at our specialist European centres in Paris and Brussels. The courses are updated regularly so keep checking back here to see what’s new. For part-time options at degree level please see part-time undergraduate study or part-time postgraduate programmes. 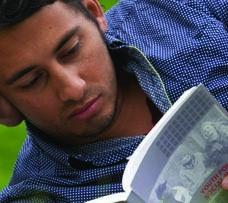 Study English and American Literature, Art History and Creative Writing from January. Ideal as preparation for postgraduate study. Learn a subject for your own pleasure. 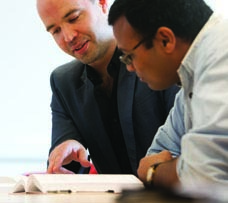 See our informal study short courses. Short courses for Healthcare, Executive and English language professionals. There are several ways you can gain entry onto an undergraduate degree. 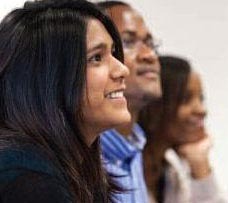 Spend an academic year at Kent on a flexible programme. Study for pleasure by taking a short course delivered by our Tonbridge Centre. Gain a qualification in order to apply to university.